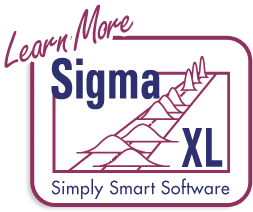 SigmaXL does not provide refunds. 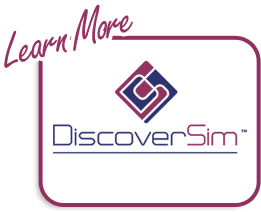 We offer potential customers the option to use our fully functional products free of charge for 30 days prior to purchase. We feel this is enough time for users to make an informed decision as to whether or not our products will meet their requirements.